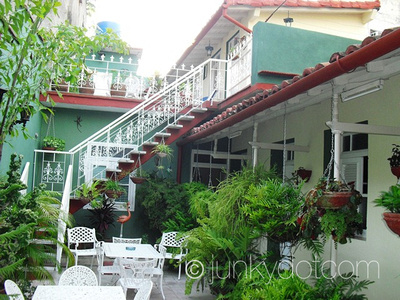 Colonial casa particular in the center of the city offering two modern air conditioned rooms with private bathroom. One upstairs and one room downstairs. 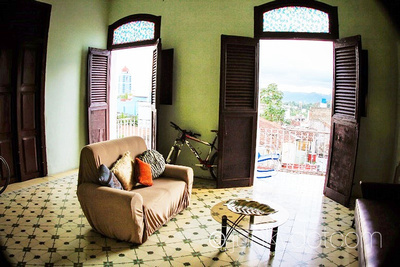 The casa particular Hostal Santa Elena offers wide and rich gastronomic services, dance classes and Spanish lessons for FREE on the terrace, where you can see the sunset and sharing a drink. 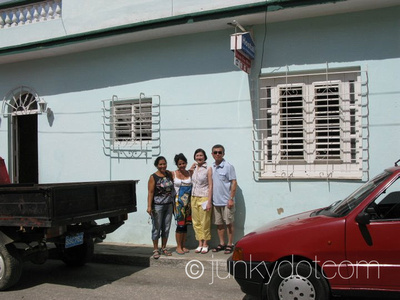 If you desire you can have a good, broad conversation about the history of Cuba and town or city activities with the owners. 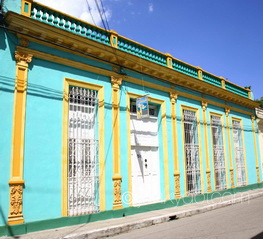 Casa La Terraza is situated very close to the main plaza of Sancti Spitus, all historic sites are within walking distance. 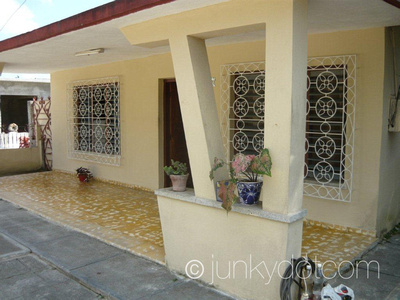 The casa has only one room for rent and it is very private being on the second floor with its own beautiful terraza. Hostal El Cafetal Bed and Breakfast. Located in a beautiful rural setting. 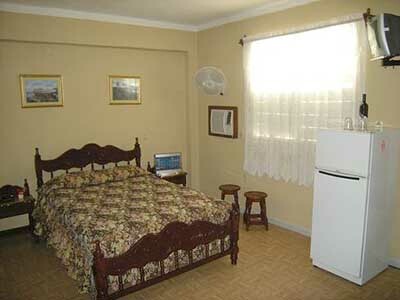 Two air conditioned rooms each with a double bed. Bathroom with shower. Patio with in-ground pool to relax and cool off.